The President’s pick for best value. 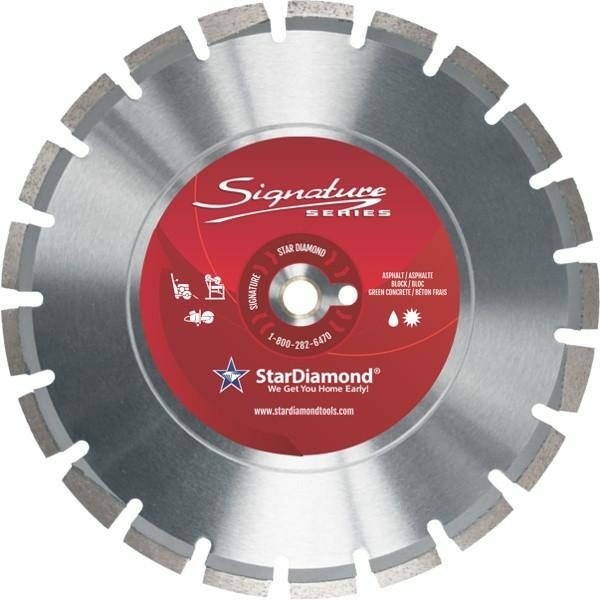 This blade contains the highest concentration of quality diamond and features a specially formulated abrasion resistant segment bond along with undercut protection segments to protect the steel core. Segments are laser welded on both sides to assure safe operation through the life of the blade. Experienced operators like this blade because it has a high diamond concentration which keeps it cutting fast and increases the service life.